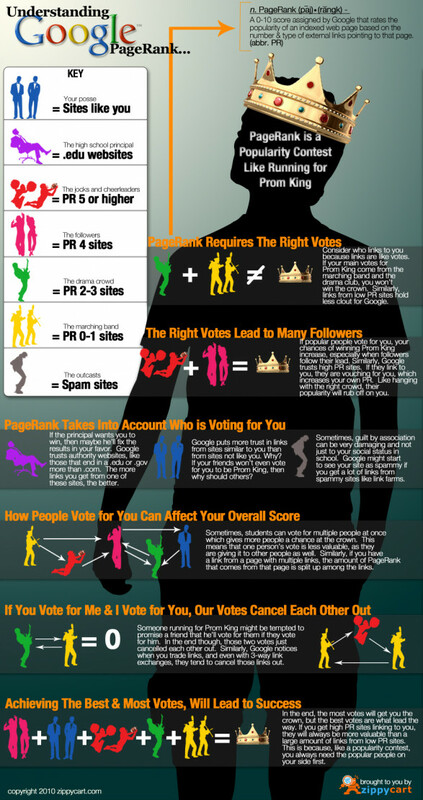 Here's a helpful infographic that can help you better understand Google's PageRank. There's nothing more exciting to me than developing new scientists in 4-H. It feels great to be a part of accomplishing such a huge goal. Now onward with more science! In Cooperative Extension I get to be involved in so many excellent activities. Industry teams who competed to develop company ideas and claim bragging rights. Collegiate teams who wanted to impress potential employers. Novice teams many were youth exploring the industry and learning new techniques from the pros. I was so proud of all the 4-H youth who participated and shipped some impressively coded games. Show up without any questions of their own. Spend any time researching the organization and its strategic environment. What time do you expect me to accomplish in the first 60-90 days? This shows that you want to hit the ground running. You don't want to waste the first few weeks or months "getting to know the organization" like a lazy government cog. What are the common attributes of your top performers? This is an excellent way to see if you're a good fit in the organization. It also communicates, "Hey, I want to be a top performer." What are the few things that drive results for the company? The best prospects know that in order to be successful, the organization needs to be successful too. Every worker must have a positive ROI...or what's the point, right? This communicates that you are a team player. Beyond just job interview, these principles apply to any organization you want to be involved in whether it's a professional association, volunteer group, or exclusive club. People don't care how much you know until they know how much you care. They way to show that you care is through careful and deliberate preparation. My favorite author Seth Godin sits down with Jonathan Fields to discuss books, business, life, art, being stuck, pressing forward, and quitting. All the the inspiring things I like to talk about with my friends, family, 4-H'ers, and colleagues.